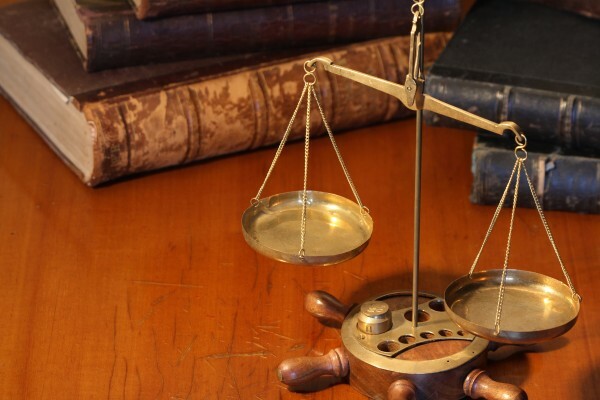 What type of legal matters do you generally handle? We generally work with clients in the areas of business law and corporate transactions; employment law, including unemployment compensation claims representing both employers and employees; civil litigation, including personal injury; and estate planning and estate administration. Do you charge a fee for an initial consultation? What are your attorney fees and costs, and how are they billed? Our fees and costs are handled on a case-by-case basis. Generally speaking, corporate transactions, employment law matters for employers, contract review work, estate work and non-personal injury litigation is charged on an hourly basis, plus any costs incurred. For unemployment compensation claims for employees and personal injury cases, I enter into contingency fee agreements with clients. We will gladly discuss our fees during the initial consultation appointment. What states are you licensed to practice law? We will meet with you one-on-one to discuss your case, called an initial consultation. Following the consultation and if both parties are agreeable, we will offer you a written fee agreement outlining the legal issues for which we will represent you, the legal fees and costs associated with the representation, and the general terms of our representation. Once the terms of the fee agreement are agreed to, we will begin work on your case or legal matter. What does attorney-client privilege mean? While there are very limited exceptions, this privilege means that discussions between a lawyer and a client, or a person seeking to be a client, are to be kept confidential. The client may refuse to disclose the nature of the communication, and the lawyer may refuse to testify regarding the communications. We will discuss this important aspect of our representation in more detail at your initial consultation. Are there rules regarding a lawyer’s conduct with clients? Where can I find a definition for an unfamiliar legal term? * Links to external, or third party Web sites, are provided solely for visitors’ convenience. Links taken to other sites are done so at your own risk and we accept no liability for any linked sites or their content.